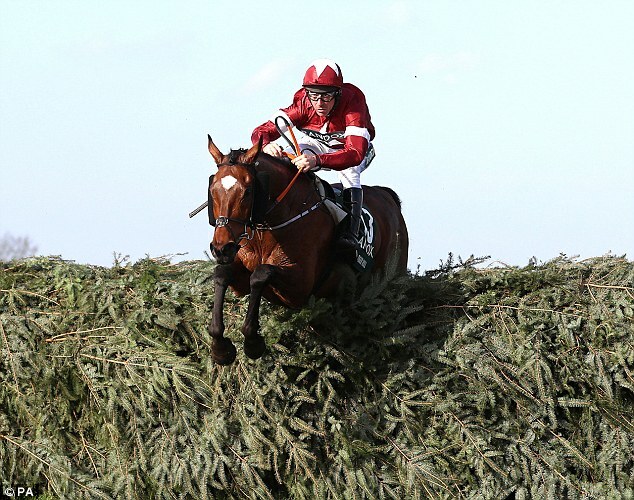 Paddy Power Betfair’s share price has risen over 5 per cent after announcing it is in merger talks with US fantasy sports group FanDuel. The timing of the potential deal’s announcement is crucial as it comes days after the US Supreme Court overturned legislation dating back to 1992 which banned sports betting in the majority of states. Shares in Paddy Power Betfair are up 5.77 per cent or 447.5p to 8,207.5p. Barclays has estimated that the US sports gambling market could be worth $10billion in net revenues to its operators. Last year, Paddy Power Betfair entered the US fantasy sports market after snapping up Draft in a $48million deal. 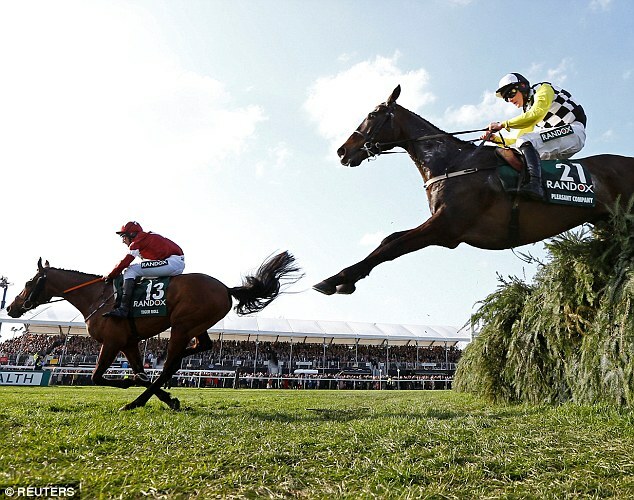 Facing tougher regulation in the UK, Paddy Power Betfair is looking to drive up sales and profits in the US. In contrast, within the UK, the government is expected to cut the maximum stake for fixed-odds betting terminals to £2, with betting companies bracing themselves for a profits hit as a result of the change. 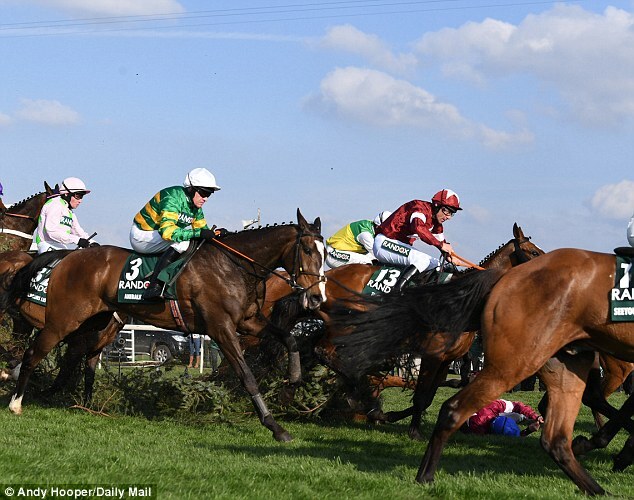 In its last set of UK results for the first quarter, Paddy Power Betfair’s underlying earnings fell by 8 per cent to £102million, while revenues came in flat at £408million. Adverse weather earlier this year also meant a string of racing fixtures were cancelled, the group said. Neil Wilson, the chief market analyst at Markets.com, said: ‘Something like 20 US states are either ready or have legislation in the pipeline to legalise the industry. ‘This constitutes a significant chance to grab market share for all the major UK sports bookmakers and it’s no surprise that we are seeing this kind of move.